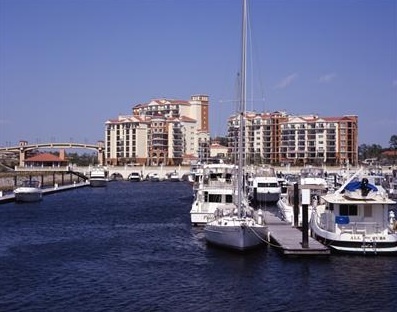 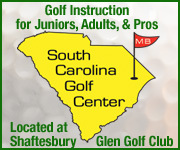 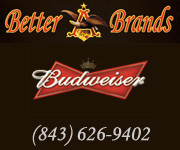 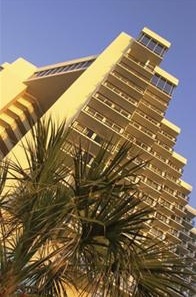 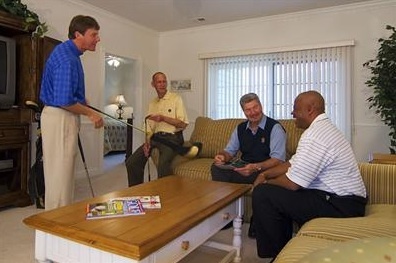 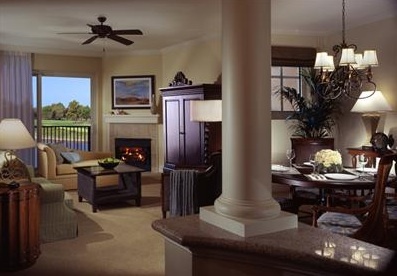 Myrtle Beach Golf Trips‘ success is based on one simple concept – offer Myrtle Beach visitors the “one call” convenience of a direct connection to the most popular golf courses, accommodations, and attractions in the area – and package them together in a variety of ways to suit different tastes and budgets. 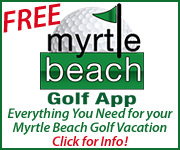 With one easy call to Myrtle Beach Golf Trips, you can unlock all the thrills and excitement of one of America’s favorite seaside destinations. 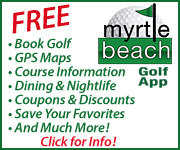 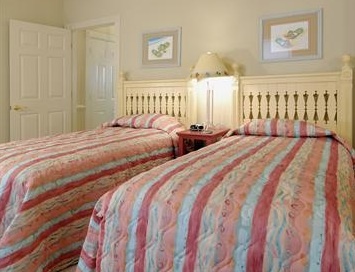 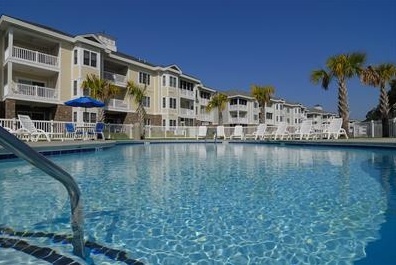 Myrtle Beach Golf Trips can package virtually any of the Grand Strand golf courses along with stellar accommodations, for a large group, a twosome, and everything in between. 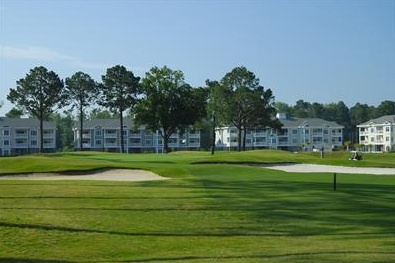 With its 10 great golf courses including two Top 100 Public Courses, Burroughs and Chapin’s Golf Management and Myrtle Beach Golf Trips divisions offer unrivaled access to the best of the “Golf Capital Of The World”.